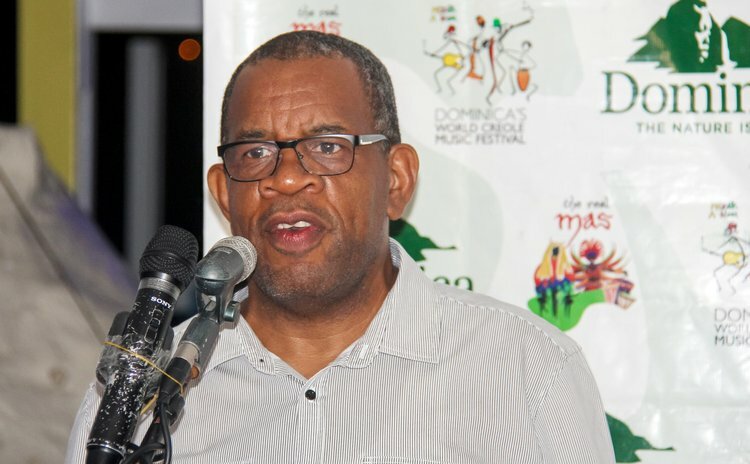 Benoit Bardouille, the Chief Executive Officer (CEO) of the Dominica Air & Seaport Authority (DASPA) has issued a letter dated February 26, 2019 letter to the Operations Supervisor of H.H.V. Whitchurch stating that "effective April 2, 2019 passengers using the ports of entry at the Ferry Terminal in Roseau and Portsmouth will now have to pay a Passenger Facility Charge of US$32 or EC$86, on departure." "As you are aware, SRO 23 of 2014 was gazette on July 17, 2014 and every passenger entering Dominica from any seaport is required to pay to the Authority a Passenger Facility Charge of US$10," Bardouille said. The letter continued: "After much discussion on the implementation of this fee, it was agreed that effective April 2, 2019, that the new fee will be collected at the Ferry Terminal in Roseau and the Port Office at Longhouse, Portsmouth directly from the passengers." In 2014, then Minister of Ports, Rayburn Blackmore, said the decision for the two taxes was conceptualized in December 2013 and government entered into negotiations with the International Air Transport Association (IATA) for the actual collection of the fee of US$ 10 (EC$ 27) upon entry. He said they are not new fees and was in place for the past 10 years but was not being collected by DASPA. He added that the measures were adopted based on DASPA's recommendations to help better maintain port facilities on the island, "bearing in mind the tremendous challenges and standards we have to meet at our ports as far as civil aviation and security is concerned." He said further that the taxes were permissible by law (Section 74.1 of the Dominica Air and Sea Port Authority -DASPA). Implementation of the new taxes was expected to begin by July 2014 but, according to Blackmore, the agreement was not finalized with the IATA for the collection of the US$ 10/EC$ 27. "Going forward we are going to have more constructive engagements with the relevant stakeholders and as a consequence we are going to further defer the introduction of that fee," Blackmore stated. However, after concerns from the Dominica Hotel and Tourism Association (DHTA), and the opposition the government decided to defer the implementation of the tax but gave no details as to the way forward. Now that the matter has resurfaced and is to be implemented, questions. One individual who manages a fast ferry service in Dominica calls the move "ill-conceived". "I have had discussions with the CEO of DASPA and he is adamant that his hands are tied and it must be implemented. This came to us as a big surprise," he said. Efforts at getting comments from Ports Minister Miriam Blanchard on the matter has so far proved unsuccessful.